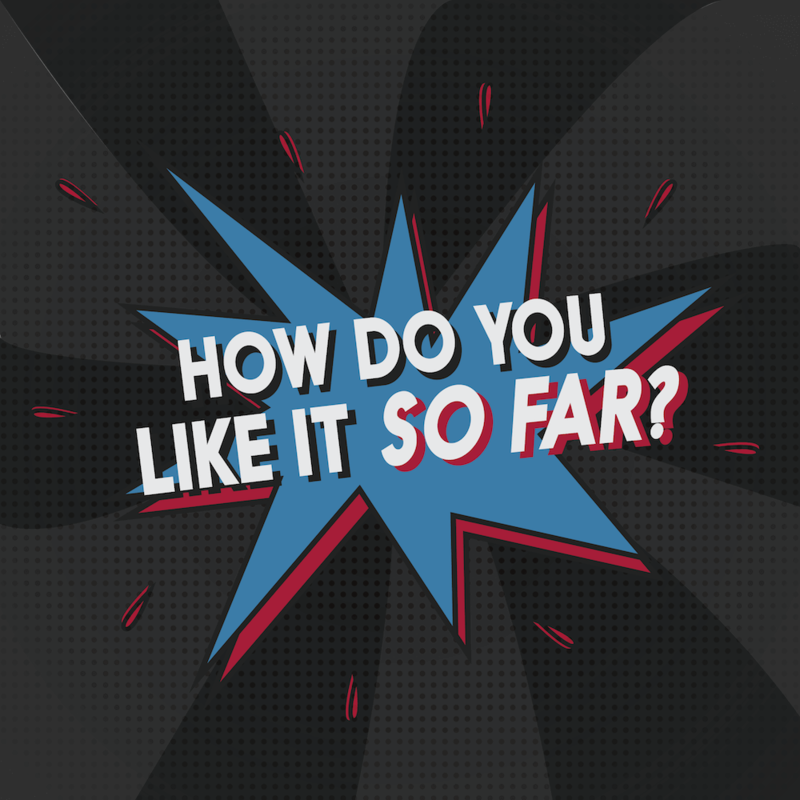 How Do You Like It So Far uses pop culture to take soundings of a society in transition, exploring intersections with civic imagination and engagement, and social and political change. Henry Jenkins and Colin Maclay are your guides on this adventure. In this episode we discuss lucha libre, the popular Mexican form of professional wrestling. We are joined by Peatónito, an activist for pedestrians in Mexico City, who uses the persona of a wrestler to create spectacle as activism on the streets, such as jumping in front of cars. We also speak with Heather Levi, an assistant professor of Anthropology at Temple University, who researches professional wrestlers and professional wrestling in Mexico City. We ask: how is lucha a practice of staging contradictions? How does it comment on the political life of the audience, to bring them along to support a “super-hero” type persona? How have politics, performativity, lucha, etc. merged into each other? And also, how can the luchadores personas help to bring attention to, and increase affect and participation around, social issues outside of the arena?